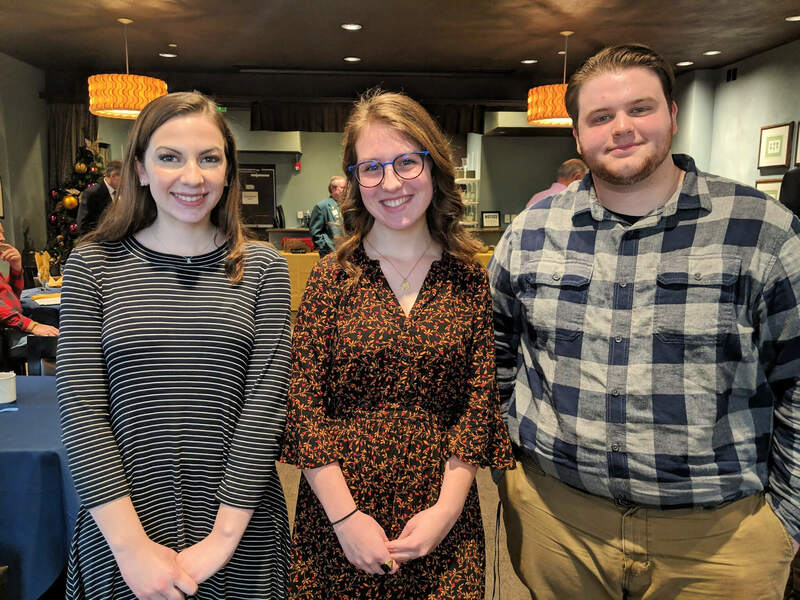 The Janesville Noon Lions Club is proud to present its Students of the Month for March 2019. 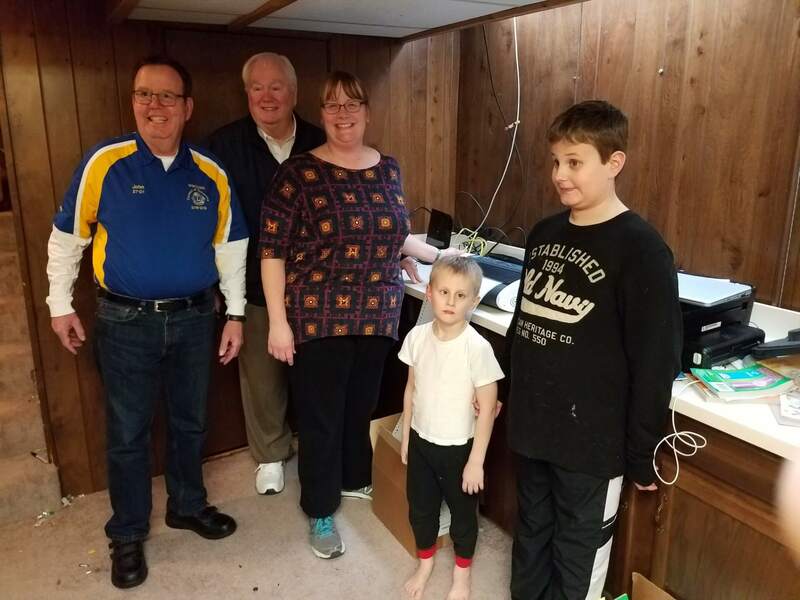 The Janesville Noon Lions Club is proud to present its Students of the Month for February 2019. 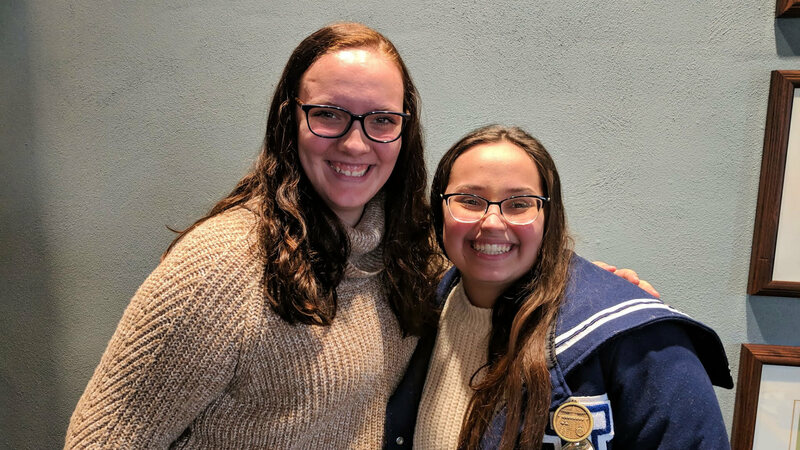 The Janesville Noon Lions Club is proud to present its Students of the Month for January 2019. 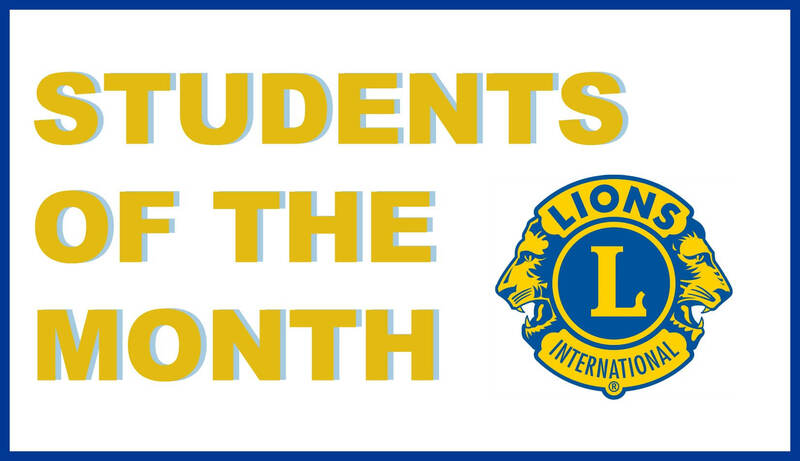 The Janesville Noon Lions Club is proud to present its Students of the Month for November 2018. Nothing from April 19, 2019 to May 3, 2019.